Susanne Stilling graduated from GNH in 2010, and she is now a Health Consultant at the Ministry of Health and Infrastructure in Greenland where she started working after getting her Master in Global Health and Development from University College London. In this post she will introduce the topic “Promoting Health in the Arctic”. As a health consultant in the Ministry of Health and Infrastructure in the Government of Greenland, I am responsible for developing national health strategies and health promoting projects targeted at the general public. 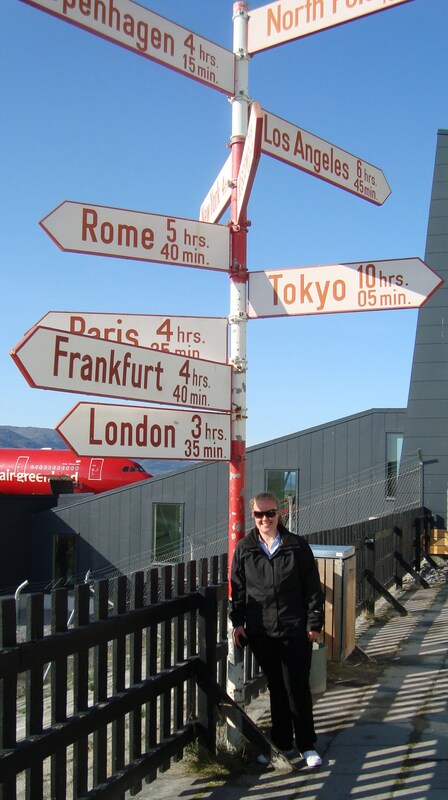 In this blog I will give you an insight to, how we do health promotion in Greenland, but first I would like to present some of the challenges that we face here. • Poor infrastructure – Greenland is a huge country (app. half the size of Australia) with a tiny population (56,000 inhabitants in total) that is spread out in small towns and settlements along the coastal line. There are no roads between the towns and settlements, so boat, plane or helicopter is the only way of transport around the country. This makes transportation very expensive and time consuming. Furthermore, the cold climate and the harsh weather often make any kind of transportation difficult. • Great health inequality – The poor infrastructure and the small population scattered in a vast area make it impossible to provide a fully equipped health care system to all citizens. There is a huge difference in both social and health status between settlements and towns and again between towns and the capital, Nuuk. 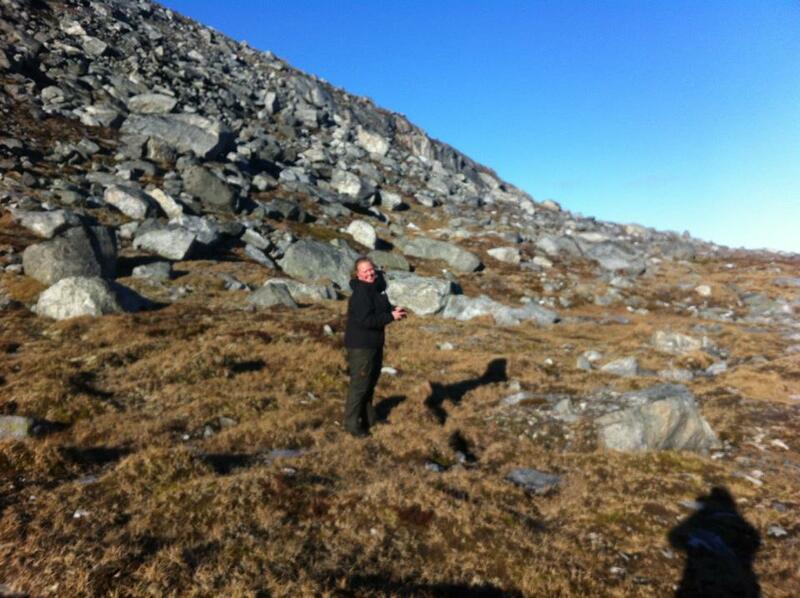 This is mainly due to very limited job opportunities and resources in the remote parts of Greenland. Limited resources and low educational level – The main national income is based on extractive industry and export of shrimps and fish. Furthermore, app. 50% of the national revenue comes from the subsidy provided by the Danish Government. Therefore finances are a very limited resource. A well-educated local workforce is also in high demand. Most positions that require high educational level are occupied by Danes that only stay in the country for a limited period of time. This obviously affects the continuity and capacity-building. • Limited access to fruits and vegetables and high intake of processed food – Due to the cold climate and harsh weather there are limited opportunities for growing any kind of crops, vegetables and fruits, so these must be imported from either Denmark or Iceland. Most goods are transported by sea to keep the costs low, but it is very time consuming and therefore most suitable for long-life products. So fresh food has to be transported by air at a high cost, which is reflected in the retail price. Hence, fresh food is mainly available in the capital. • Limited access to organized leisure facilities – This is mainly a problem in some of the towns where sedentary job positions are more prevalent. In general there are plenty of outdoor opportunities that invite you to be physical active (e.g. hiking and rock climbing in the summer, and cross country skiing in the winter) in the amazing landscape that Greenland consists of. However, once again the cold climate and harsh weather can put a limit to the activities, especially during winter time, where some parts of Greenland experience complete darkness for up to 6 months. • Poor mental health – The poor mental health status in the general population is reflected in high prevalence of smoking, high consumption of alcohol and a high rate of suicide and suicide attempts. Most of these actions are a kind of self medication due to poor upbringing with neglect and abuse. Unfortunately, it is very difficult to get qualified therapists in Greenland, so people are often forced to cope with these traumatic experiences on their own. As some of you might know, Greenland is a part of Denmark with a self-ruling government, and hopefully this brief introduction has shown you that the challenges that we face here in this country are so far from the challenges in Denmark. So please keep following this blog to learn more about health promotion in general and specifically health promotion in the arctic. 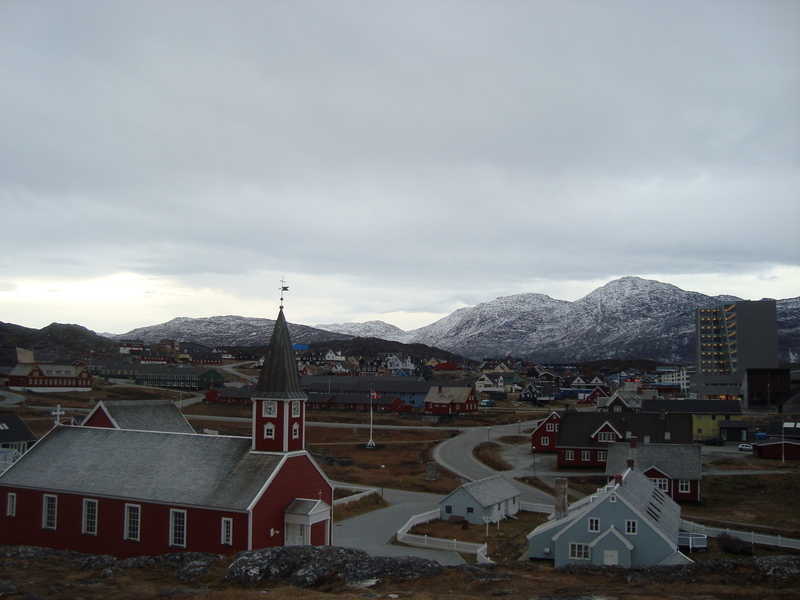 Nuuk city center with Nuuk Cathedral in the front. My office is placed on the fourth floor of the big grey building in the back on the right hand side of the picture. 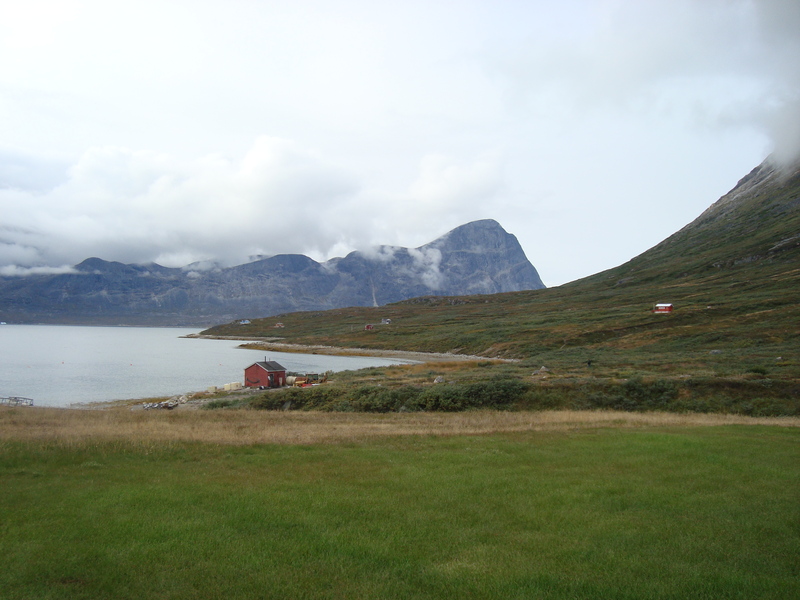 I have the most amazing view of Nuuk fiord with lots of humpback whales passing by during summer time. Me on hiking trip around the local mountain “Lille Malene”. Next Post Want to stand out from the crowd in the admissions process? Write a superb motivational essay!